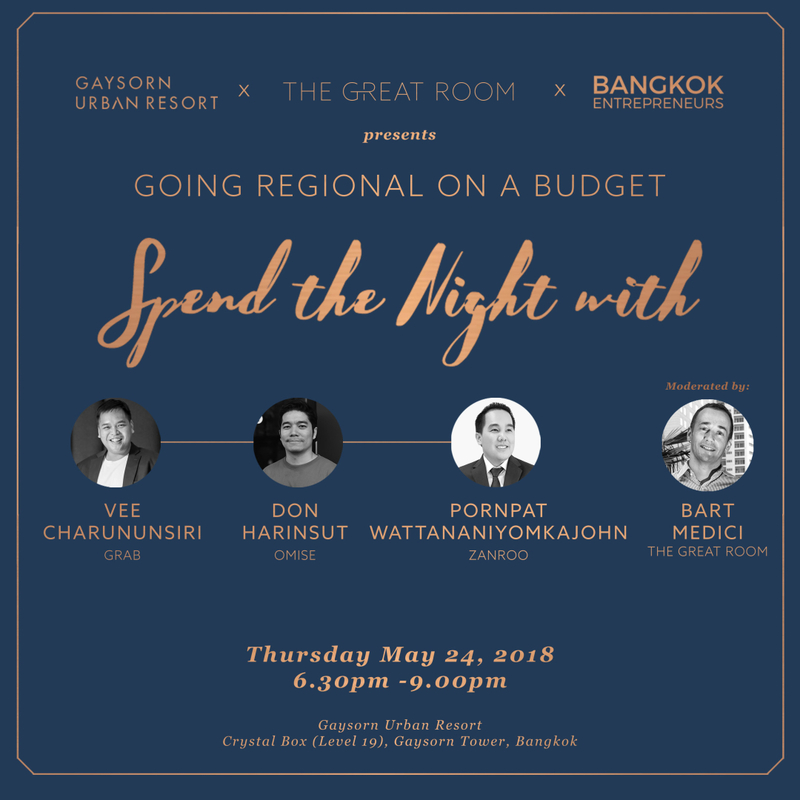 We are pleased to invite you to another The Great Room exclusive event on Thursday May 24, 2018 on the topic 'Going Regional on a Budget". Please also follow our new podcast every Tuesday at 11am called 'Recycle Live'. Click like and follow on Recyclenow.asia Facebook page. 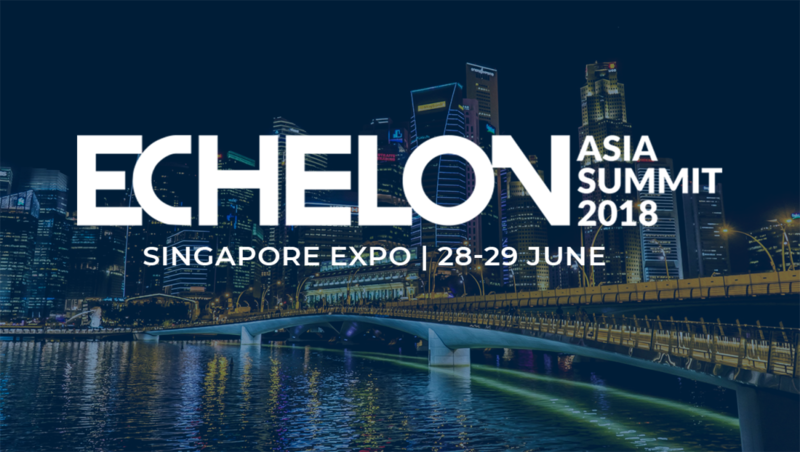 We are also offering you special discount tickets to Echelon Asia Summit 2018 in Singapore next month.Scroll down now and get your tickets! There are several factors that can either make or break your business when you try to grow by going regionally or globally. During this fireside chat, our speakers will share tips and challenges of going global. The session will be moderated by Bart Medici, General Manager, Thailand, The Great Room. Don’t miss Southeast Asia’s biggest tech conference where Thailand’s most exciting startups converge. This upcoming Tuesday May 22, 2018 we will SHOW 'How to Turn a Plastic Bottle Into a Phone Charging Station' only at Recycle Live, our new podcast show every Tuesday @11AM!